Dr. Phil won’t need to make any house calls this year, as the psychologist has topped Forbes‘ list of highest paid television hosts with a staggering $88 million haul. 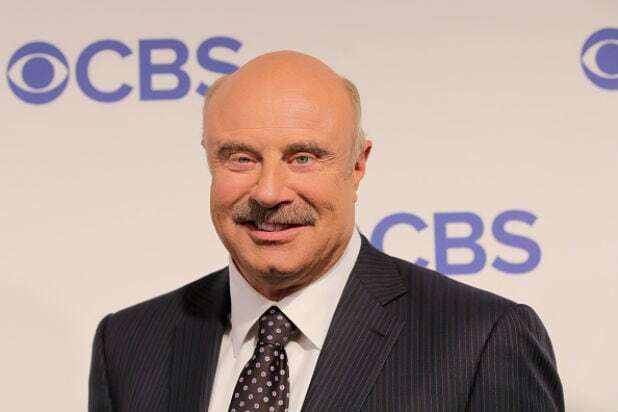 The daytime TV personality, real name Dr. Phil McGraw, earned the lion’s share of his money this year from the syndicated talk show that bears his name. He also has endorsement deals with AARP and AstraZeneca. He also has an executive producer credit on “The Doctors,” another daytime show. According to Forbes, McGraw’s salary figure is the highest ever recorded in his career. Fellow daytime host Ellen DeGeneres came in at number two with $75 million. She also netted a healthy profit from her show, plus a new mobile game. In addition, DeGeneres lent her voice to the Pixar sequel “Finding Dory” this year. Check out the full top 10 list below. Jennifer Lawrence comes out on top again this year. 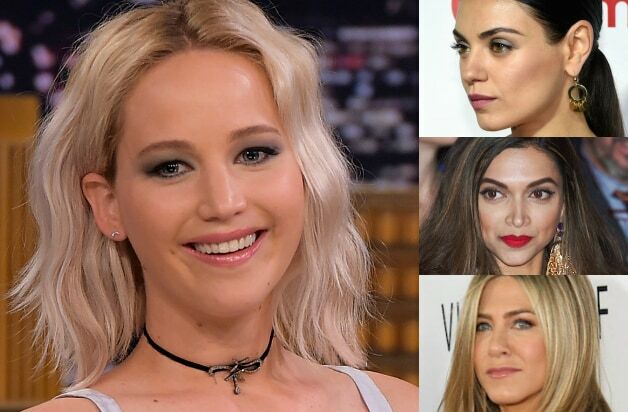 Click through to see Forbes' ranking of the world's highest paid actresses. Some may surprise you. Tenth on the list, this is the first time Bollywood actress Deepika Padukone has made the Forbes ranking. She will bring in an estimated $10 million this year, mostly from endorsements, according to Forbes. With $11 million to her name in the last year, "Bad Moms" star Mila Kunis is ninth on the list. Her acting paychecks are also supplemented by endorsements for British jewelry company Gemfields and also Jim Beam whiskey. At eighth on Forbes' ranking, Julia Roberts is set to bring in $12 million, proving she still has it at 48. Her deal with Lancôme is what helped land her on the list. Set to bring in $13.5 million, Amy Adams is in seventh place this year. Her recurring role as Lois Lane in the DC Comics movies has proven lucrative -- as has her endorsement deal with MaxMara, according to Forbes. Charlize Theron will rake in $16.5 million from acting gigs -- including a reported $10 million upfront fee for "The Huntsman: Winter's War" -- and also her Dior J'Adore perfume deal. That puts her at sixth on Forbes' list. "X-Men: Days of Future Past" star Fan Bingbing is a big deal in China, which is why she's fifth on the list. She's earned an estimated $17 million in the last year. Her acting roles and her deals with Chopard and L'Oréal landed her on the list. Jennifer Aniston's annual income of roughly $21 million is mostly made up of her many endorsements, including Smartwater. She's set to appear in the upcoming comedy "Office Christmas Party." With $25 million coming in, Scarlett Johansson ranks at No. 3. She is reported to have made $17.5 million alone for her part in the upcoming crime drama "Ghost in the Shell," according to Forbes. Her Dolce & Gabbana deal added to that number, too. Melissa McCarthy is riding high at No. 2 with a reported $33 million in the last year. Her "Ghostbusters" role and clothing line earnings both factored into her paycheck, Forbes reports. Jennifer Lawrence is No. 1 for the second year in a row, posting earnings this year of a whopping $46 million. The Oscar winner is also the youngest ranked actress, at 26. She benefited from last fall's "Hunger Games" finale as well as "Joy." And she now commands eight-digit upfront acting fees. Do you recognize everyone on the list?